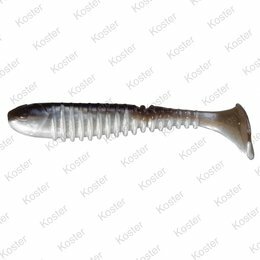 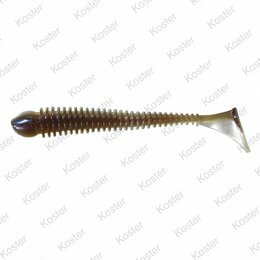 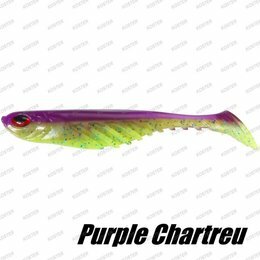 Berkley Flex Beat Shad Carrot Belly 10 Cm. Berkley Flex Beat Shad Brown Chartreuse 10 Cm. 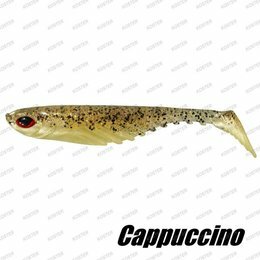 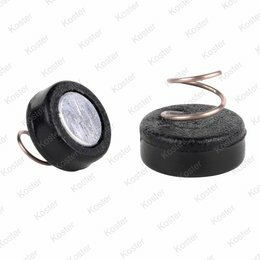 Berkley Flex Beat Shad Coffee Cream 10 Cm. 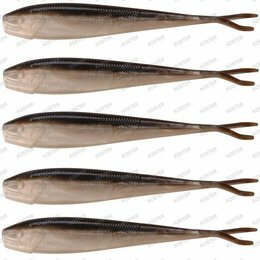 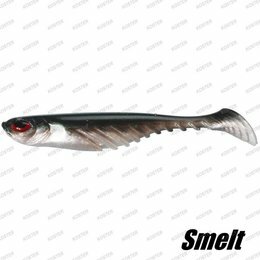 Berkley Flex Beat Shad Smelt 10 Cm. 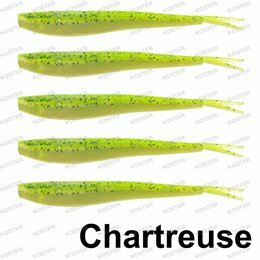 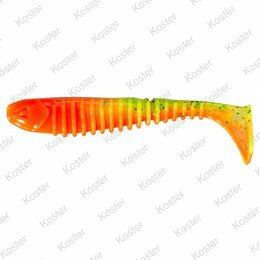 Berkley Flex Beat Shad Chartreuse Pepper Red 10 Cm. Berkley Flex Beat Shad Oyster Shell Gold 10 Cm.